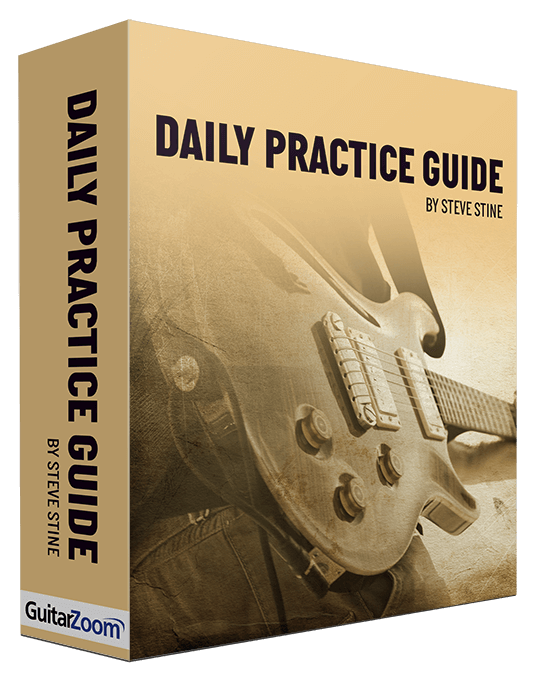 Improve your guitar playing faster and avoid hours of frustration using Steve’s easy and effective practice guide. 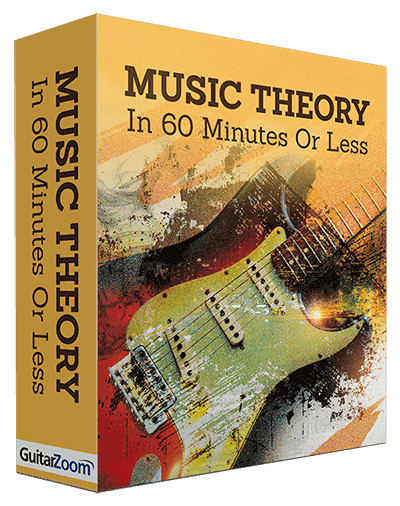 Discover simple shortcuts that will help you learn songs in minutes and play inspiring solos without hitting any “wrong” notes. 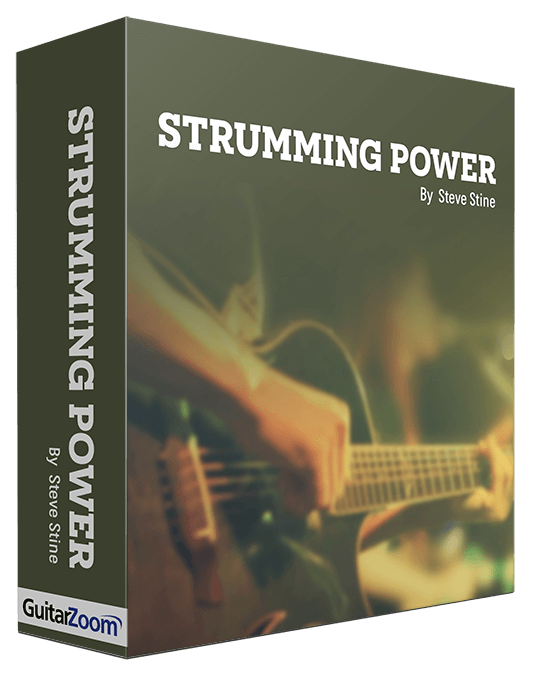 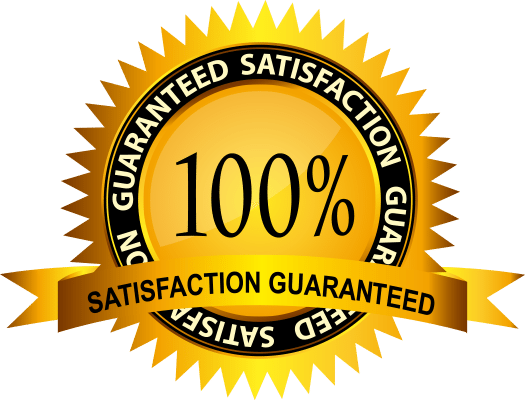 Play impressive rhythms for any song and build your stamina with Steve’s proven techniques and strumming patterns. 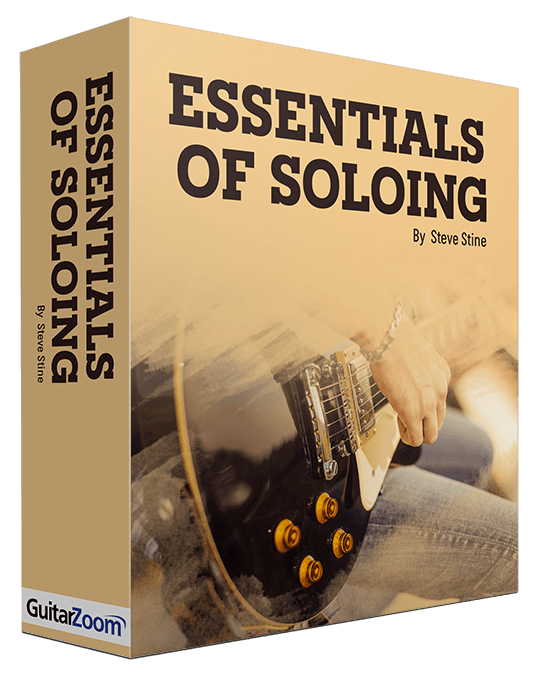 A step-by-step guide to turning scales into impressive, musical solos.